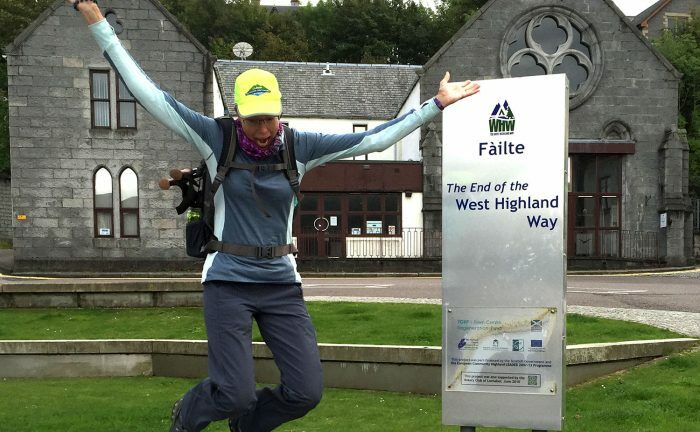 The West Highland Way was once again our most popular trail in 2016. 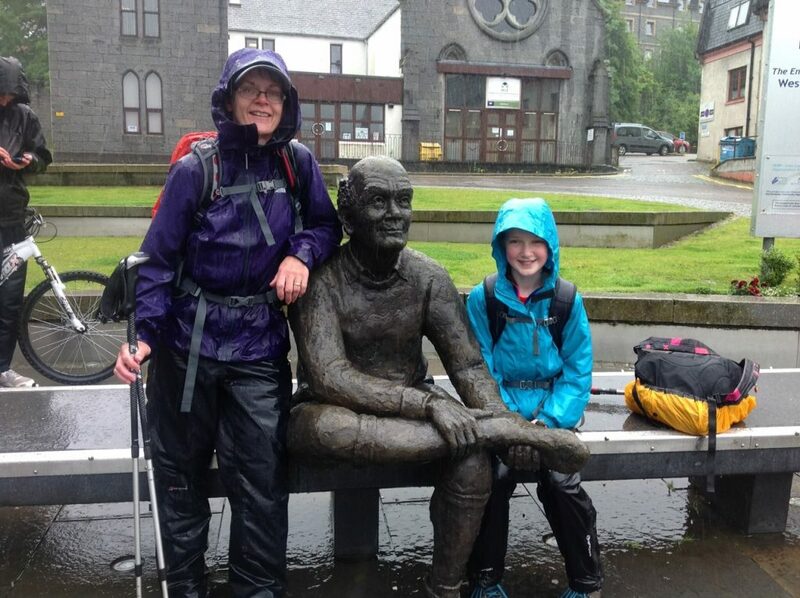 Well done to one and all for taking on the Devil’s Staircase, fighting through/tolerating/enjoying (delete as applicable) the Scottish climate, and braving the dreaded midges to hike from Glasgow to Fort William along Scotland’s most famous trail. The rewards are many. 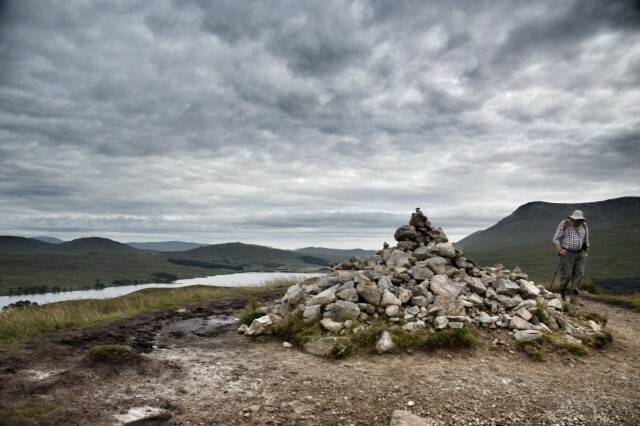 The West Highland Way has some of Scotland’s scenery, the warmest Highland hospitality, it’s about the friends you make, the barriers you break, and of course that ultimate glow of achievement (and perhaps a wee dram of celebration). Our walkers and runners have shared some truly special moments this year as part of our #MacsMoment contest. 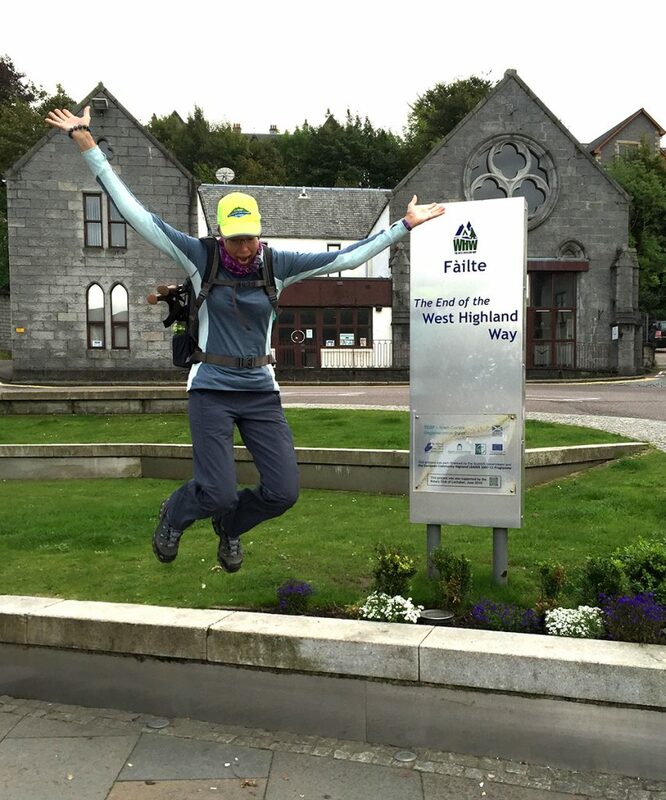 Let us celebrate some of the memories made on a year of the West Highland Way! The trail is peppered with challenges. Overcoming each of them in turn brings you closer to your goal. Conic Hill between Drymen & Balmaha offers up some of the finest views of Loch Lomond going. The hill itself is not too far from Macs HQ in Glasgow, and it is a favourite weekend (and sometimes after work) hike for the Macs Adventure team. 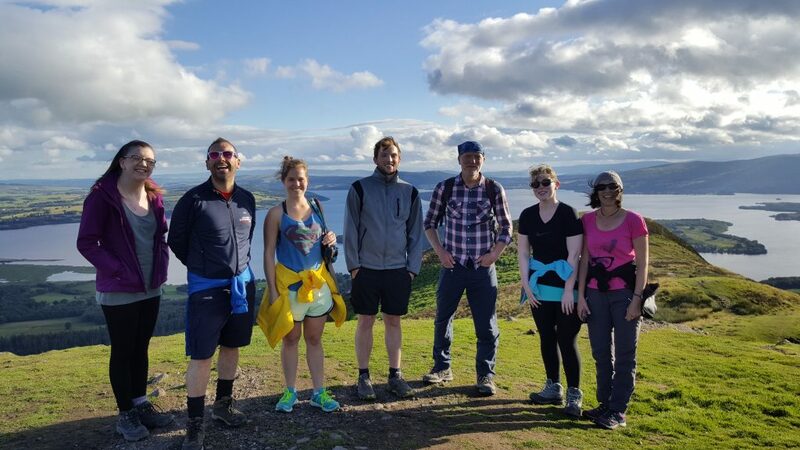 The Macs team on an evening climb of Conic Hill, summer 2016. And of course, reaching the end. That moment of glory! The famous sore feet statue is a sight for sore eyes as well as for feet, and has been hugged by many a weary but exhilarated traveller. 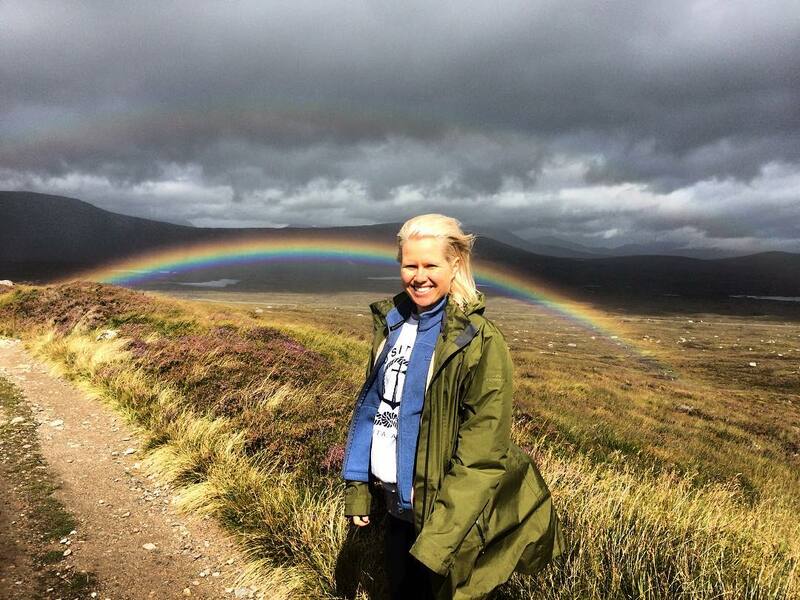 Thank you James Hutton for capturing this moment of sheer joy! Macs Adventure offer a range of self guided itineraries including accommodation and baggage transfer. We do the planning, and all you need to do is put one foot in front of the other and enjoy the adventure. Don’t hesitate to contact us on [email protected] for any inspiration or advice on taking on Scotland’s most famous trail.